We do not sell these items but can provide details of local and national suppliers. 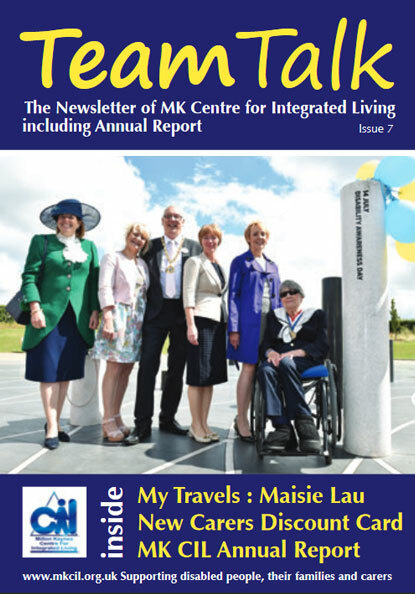 MKCIL subscribes to the Disabled Living Foundation equipment database and we can access this to find specific equipment and suppliers. We also have a demonstration stair lift for you to view or try. Radar scheme toilet keys are available to buy from MKCIL. Please contact us for more details. We also have wheelchair weighing scales available to use free of charge. Simply drop in to use, no appointment required.